Idaho’s Single Largest Highway Project - McAlvain Companies, Inc.
January 1, 1999 /in History Timeline, Projects /by McAlvain Companies, Inc. 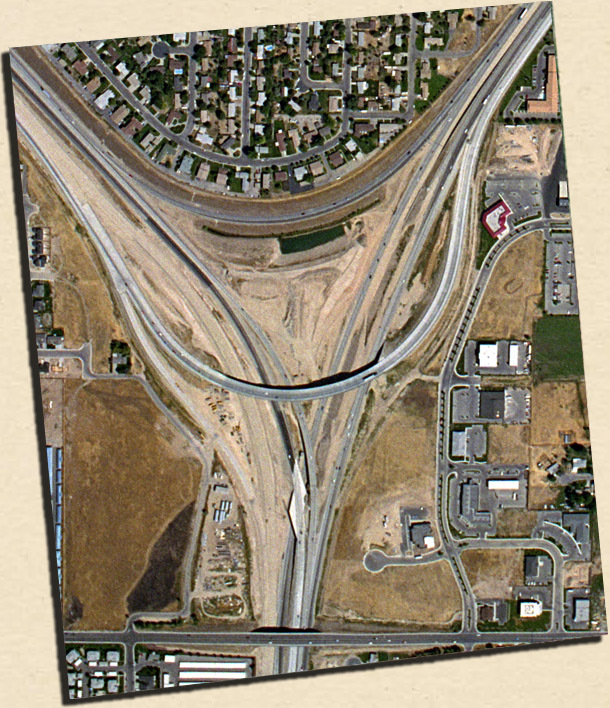 The Flying Wye is the single largest highway project in Idaho’s history. McAlvain and Nelson Construction entered into a Joint Venture for stage one of the Flying Wye, replacing exits and merge lanes with a three-lane elevated flyover bridge heading east on I-84. Stage one also involved widening the connector to three lanes in both directions and adding on-ramps and lanes to reduce congestion and improve safety. More than 103,000 cubic yards of concrete was used in stage one with more than 330,000 cubic yards of earth excavated.